We’re $1,780 away from meeting our generous board match for new and increased gifts. 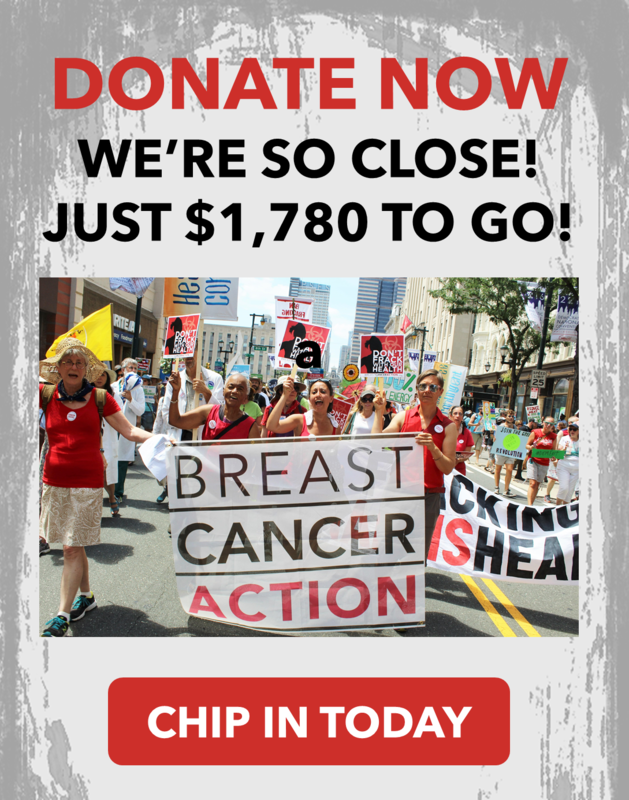 If you haven’t made your donation to Breast Cancer Action yet, now is the time! If you’re already a supporter, please consider increasing your gift today.